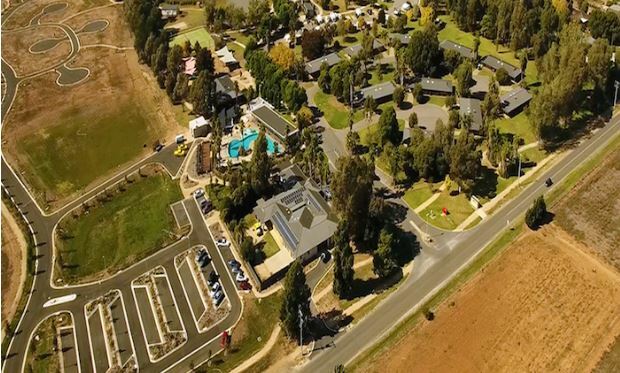 Melbourne-based Akuna Lifestyle Estates has signed an agreement with fractional property investment platform DomaCom to develop a lifestyle community at Cobram, 245km north of Melbourne on the NSW/VIC border, according to Property Observer. In a first, DomaCom will use its investment platform to attract public and private investors to acquire and develop the land for as little as $2,500 each. “This project signals the start of our potential to provide a funding model for affordable housing across Australia whilst giving investors new investment opportunities with good yields and capital growth in socially responsible projects,” DomaCom CEO Arthur Naoumidis said. Under the plan, Akuna will develop the land and sell the homes with 49-year leases for an average price of $265,000 per house. Residents would pay a gross rent of $175 a week, with most qualifying for Federal Government Rental Assistance of up to $65 per week. The project would be developed and sold in eight stages over three to four years, with DomaCom targeting a 15% annualised return on the completed project with an estimated ongoing rental income of 8% pa. 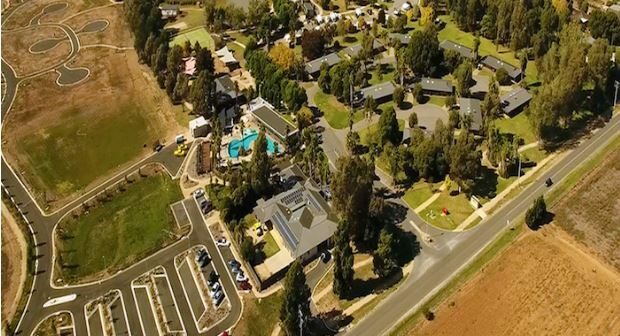 While Cobram was chosen as its first site because of its closeness to major hospitals, health and community centres and recreational facilities, the partners also have Yarrawonga, 35km east of Cobram, Paynesville in the Gippsland Lakes region and other popular holiday destinations in their sights.